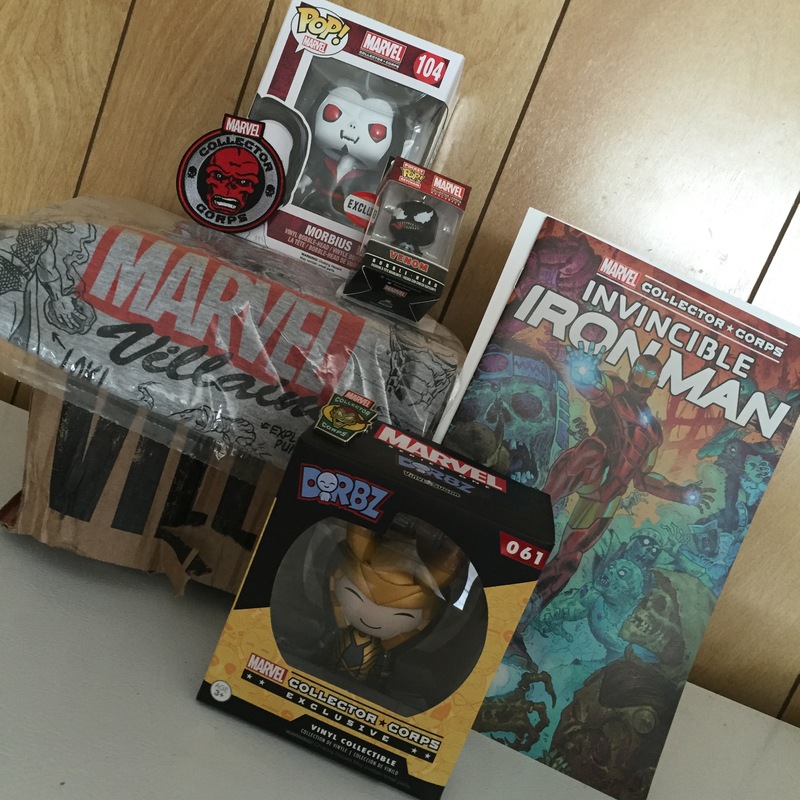 I love that I got in on the inauguration of Marvel Collector Corps. I’m waiting for my statue in the Spring. That’s going to rock. Each month is super fun. I like that they worked to relate the first few with the movies coming out. This month was the theme of Villains which I knew would rock. Marvel has some of the best villains! Check out this amazing and awesome package for October! Don’t you just love it all? Patch with our good buddy, Red Skull, from Hydra. Enamel Pin with Green Goblin. The Collector Corps is $25 and I love all my exclusives this month. It was well over $53 worth of awesome. Best of all, I can indulge my dark side with all the Villain love. My fave is of course Loki, because I’ve always been all about the Trickster. However, I totally dig Venom. Even more awesome than that is Morbius the Living Vampire. Why? Because vampires are awesome. What do you think? Who is YOUR favorite Marvel villain?